In January, I got an email from Allergan asking if I would be willing to be a part of a pilot program they were launching — they were asking a handful of providers to become a trainer for Coolsculpting. “Of course!” I said. Fast forward two months, my lead assistant, Kelly Heckman, and I are on a plane. Without much of a perception of what to anticipate, we landed in San Francisco, California. 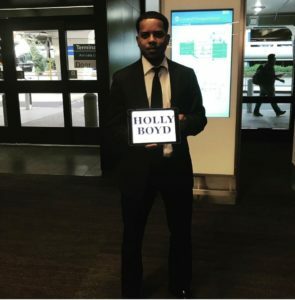 At baggage claim, we spot a gentleman holding an iPad with my name on it. Woo hoo! How fun to have a private driver. 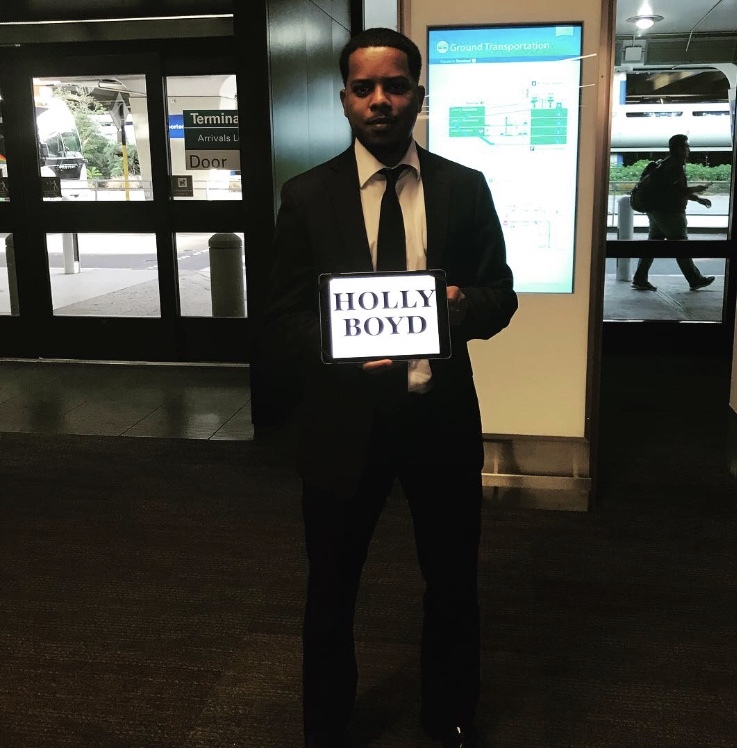 He escorts us out to a Cadillac Escalade – can the trip get any better?! And it’s only just begun. From here, we begin our journey through Coolsculpting University. This is a program that was initiated to offer a full and intense three days of advanced Coolsculpting training, teaching and reinforcing proper assessment and quite frankly, a new way of thinking about Coolsculpting. It was an outside of the box approach to sculpting bodies. Basically it was a very intense approach to teaching us how to treat patients at a level beyond the basics. 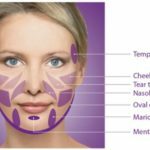 Even having done many treatments over the last eight months, I personally picked up many pearls of wisdom from experts in this field. In fact, I really began to see the human body differently – – similar to the faces that I sculpt. 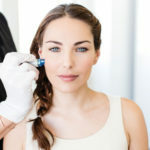 I began to realize that Coolsculpting is not much different than sculpting the face with fillers and Botox. 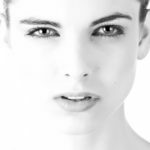 Although Coolsculpting’s efficacy has been proven in the over 100 published medical journals, implementation of the Harvard based technology requires an aesthetic eye. At the end of the first day, our entire group was escorted to the town of Livermore, California. 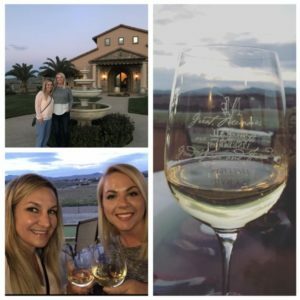 We visited a very beautiful winery, drank some of the finest wine I have ever had, and enjoyed a very lovely meal. Didn’t I tell you – – can’t it get much better?! Day three… I’m not going to lie – – it was intense. We woke up early, because our bodies were still on Eastern time, and we spent the day in lectures followed by small groups where we practiced and observed. Colleagues were marking and assessing volunteer patients over and over and over and over and over again. By the end of the day, Kelly and I both felt very confident in assessing diverse patients. The final day brought an entirely different experience. Kelly stayed with the main group and I broke off into a group of the five providers who would become trainers. 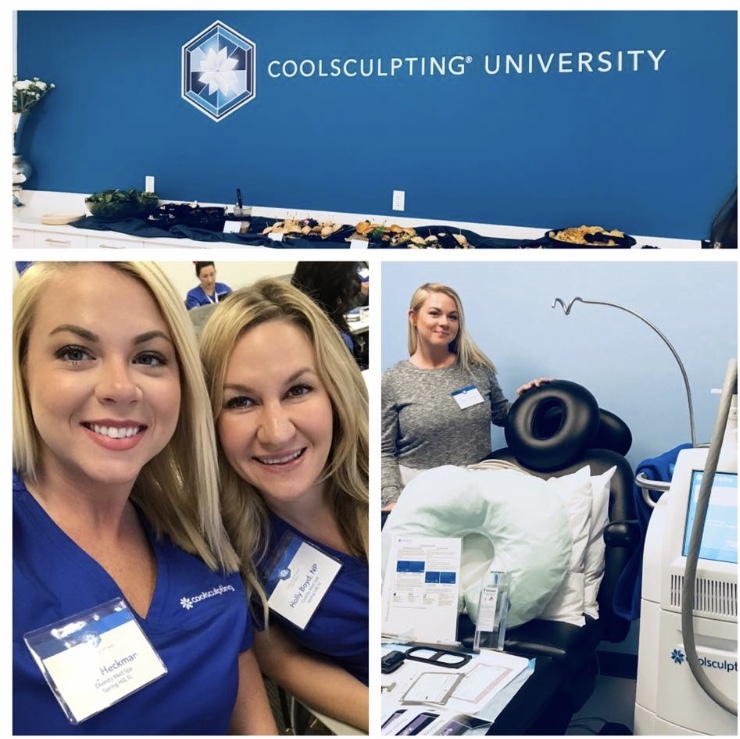 These providers had been preselected by Allergan to be amongst the five providers in Allergan’s pilot program serving as faculty members and speakers/trainers for Coolsculpting. 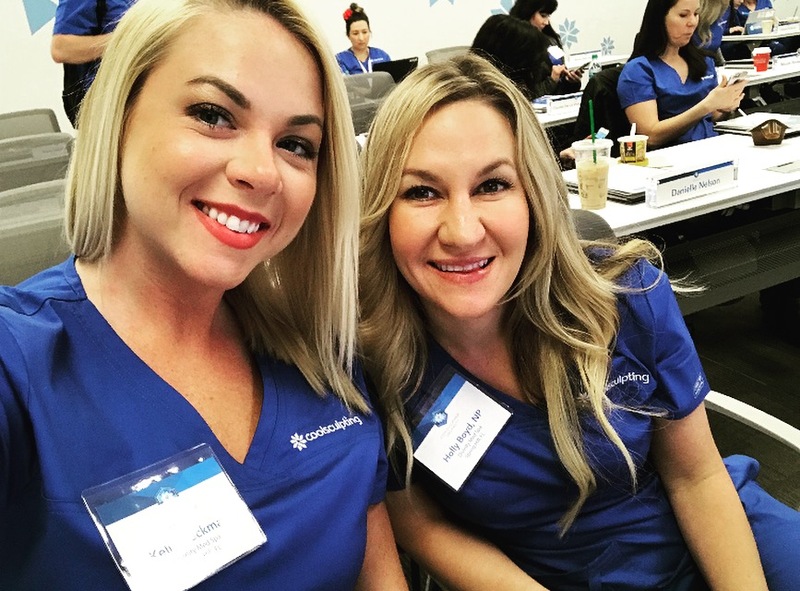 We five were chosen to train new and existing accounts on best practices and how to implement Coolsculpting techniques. I was honored. It dawned on me while sitting in the board room of the corporate office, overlooking a perfectly landscaped courtyard that I was one of the five providers in the nation chosen to be a Coolsculpting faculty member. The other faculty members chosen were from – not surprisingly very urban areas – New York City, Los Angeles, San Francisco, Wisconsin, and just one gal from… Spring Hill, Florida. You guys!?!? How exciting that WE, Hernando County, are on the map in this industry. To be recognized on a local level is exciting, state level is incredible… but a NATIONAL level… I’m still wrapping my head around it all. I’m proud of the entire Divinity team. We’ve all worked really hard to get to this place where we are on the map in the aesthetics world. I’m so glad that you, our patients, have been a part of this journey of what we have built. You’ve trusted us, encouraged us, and honestly have been our inspiration to continue to offer you the best possible services and techniques and also to continue to grow and learn. On behalf of my entire team, we promise you that we will continue to do whatever it takes to stay on top, stay on the map, and offer you the best aesthetic technique advances in this market.